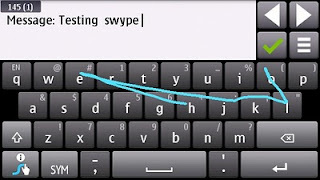 Initially, only C7 is the S^3 device that supports swype application due to some issues of it on N8. Now dailymobile.se posted an updated regarding swype's availability for n8. I downloaded it right from the ovi store. After installation you will see "Installation error". 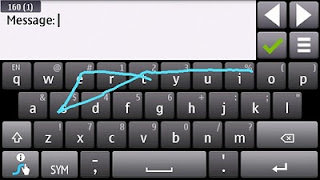 Just ignore it. 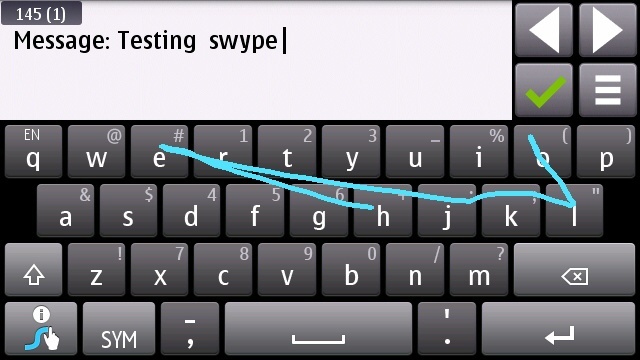 Maybe because swype is not really a standalone application but rather an add in on the virtual keyboard for n8. Don't forget to restart the phone after installation.